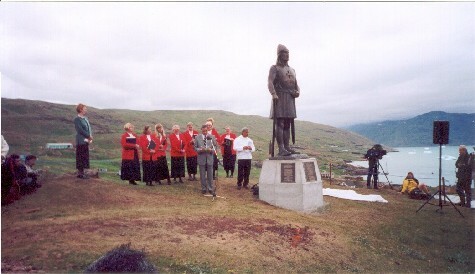 The Leif Erikson International Foundation gave partial funding for a 10-foot replica of Seattle's statue at Brattahlid, the historic home of the Vikings Erik the Red and his son Leif Erikson. The gift was made in 2000, on the anniversary of Leif's voyage as the first recorded European to set foot on American shores. 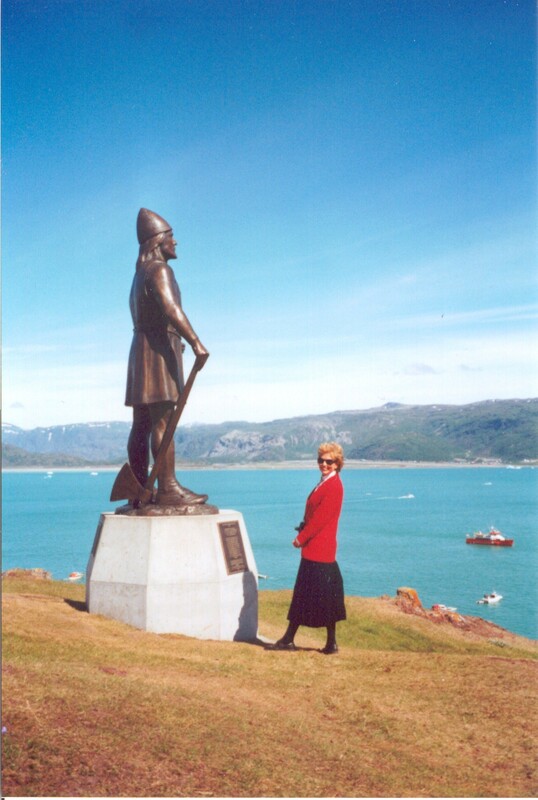 Read what the Greenland Tourism & Business Council has to say about Leif and the statue.